In 2000, the California Institute for Telecommunications & Information Technology was established at UCI and UC San Diego as part of the Governor Gray Davis Institutes for Science & Innovation. Calit2 is a multidisciplinary research institute that aims to develop innovative, information technology-based services and products that benefit society and drive economic development in the state. 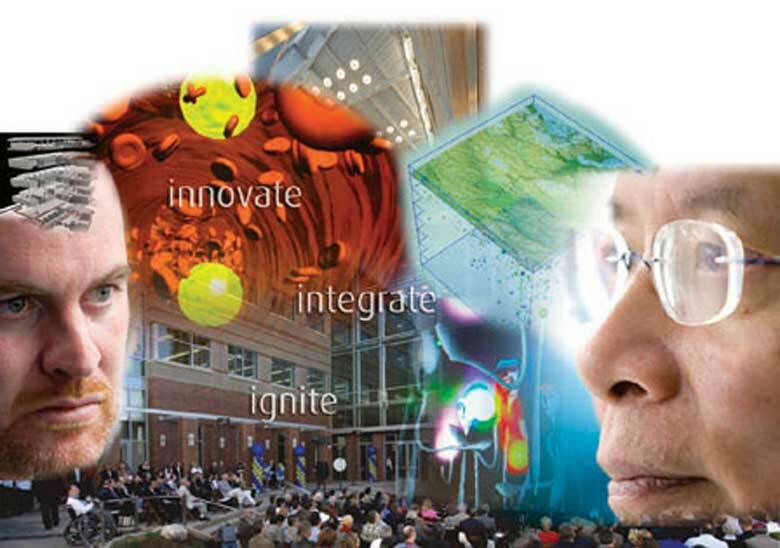 Today, more than 200 UCI faculty and students are involved in projects at Calit2.